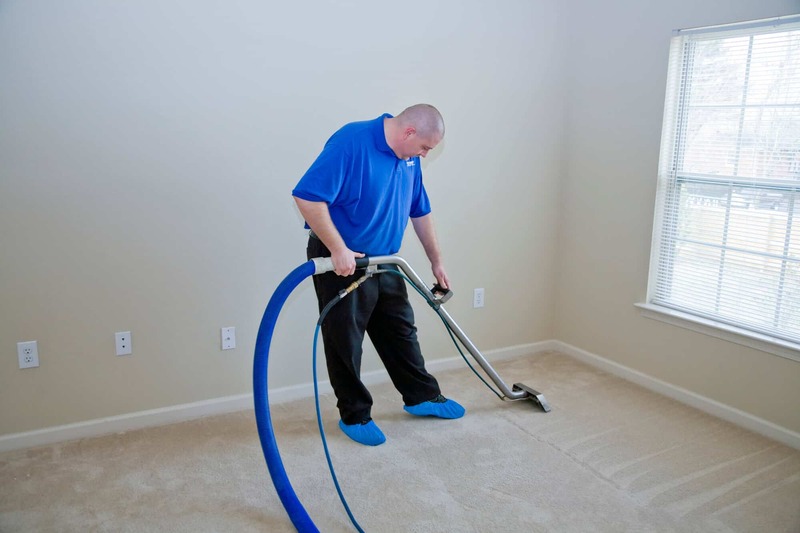 Master Clean Carpet Cleaning uses steam cleaning to provide deep thorough cleaning of your carpets, upholstery, and/or tile. This method works great because it rinses the carpet fibers down deep shaking loose the soil, stains, odors, and allergens and removes them. Our modern truck mounted steam cleaning system remains in our van so that the only thing that enters your home is the wand and cleaning hose. It is a quiet, convenient and powerful way to steam clean your carpets. It is the most powerful method available today to steam clean your carpets.